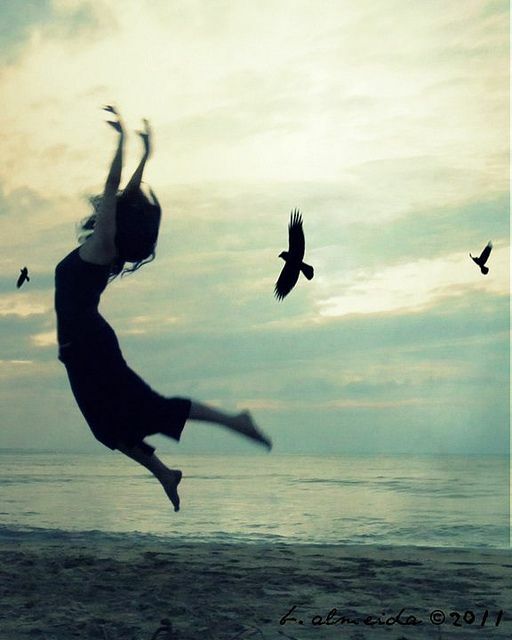 I shared recently about what I did (and do) about Fibromyalgia and Chronic Fatigue Symptoms. I really hope it helped someone because I know a lot of people struggle with these and other inflammatory problems. One of the keys to feeling good, I have found, is getting enough high alkaline foods, but also enough of the right fats. I start each day by squeezing half a lemon into a glass of warm (not hot) water. 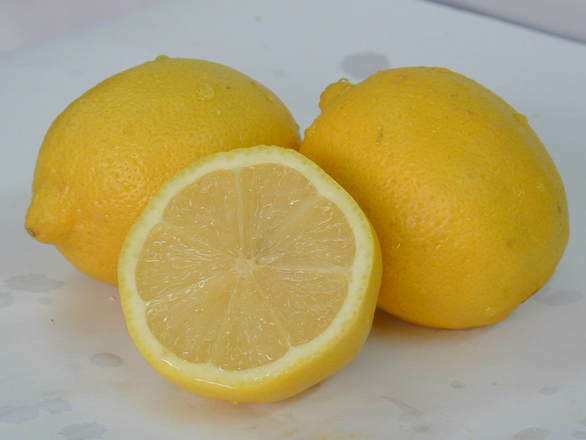 Lemons are possibly the highest alkaline food on the planet. Squeezing some lemon into my water when I first get up gives my system a kickstart and starts cleansing my body before I’m even fully awake. Easy peasy. The other highest alkaline food on the planet is watermelon! How amazing is that? One of the yummiest foods in the world just happens to be high alkaline-forming. 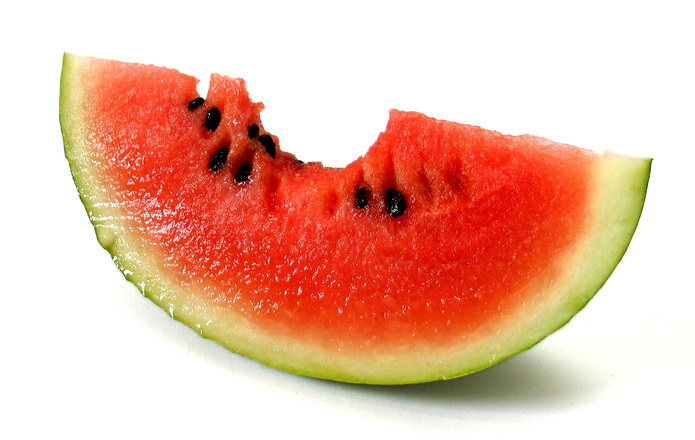 Like lemons, watermelon has a pH of 9.0. 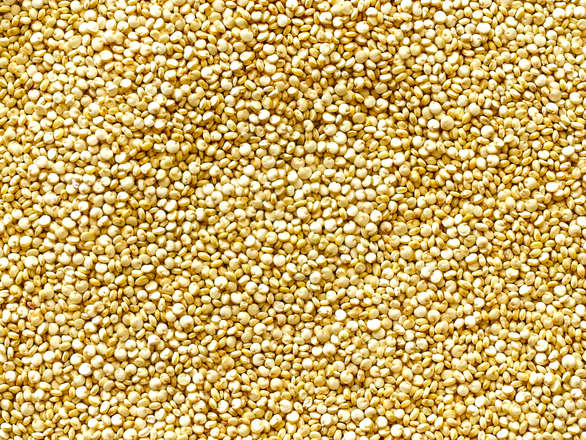 Moving on in the day…quinoa is one of my other fibro-food buddies. As with everything I eat, it’s gluten-free. But that’s not the only reason I eat it at least 4 or 5 times a week. It tastes good and has a unique flavor! It has kind of a nutty, earthy taste and a nice, soft texture. It’s also alkaline-forming. Even though it isn’t the highest alkaline grain, it’s definitely far above rice and most others. What do I add to my cooked quinoa? Besides tons of raw vegetables, that is? Virgin coconut oil. 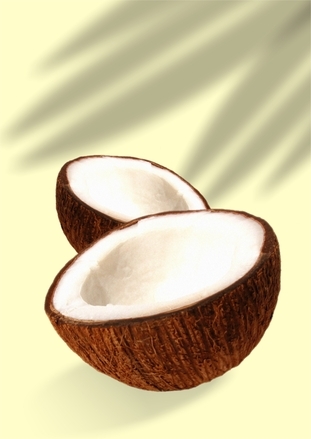 If you haven’t read up on all the benefits of virgin coconut oil, I hope you will. The list seems endless. 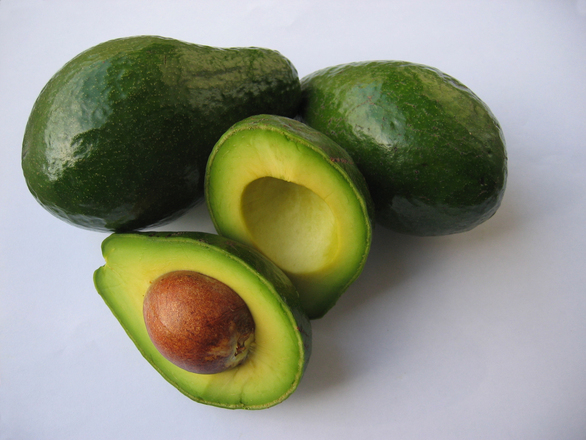 Contrary to all the ads telling you to stay away from fats, our bodies need fats…the right kind of fats. Virgin coconut oil is one of those fats. The other high alkaline, good-fat food I add to my quinoa concoction is avocados! Some think it’s a vegetable, but it’s actually a fruit, going by the giant pit in the center of it. Avocado is also delicious with some chopped up garlic and salt sprinkled in with it. I can’t tell you how fast my hair and nails grow and I know it’s due to eating these good fats on a regular basis, especially combined with all the other raw vegan foods I eat. My hair is at my waist and I actually have to cut a few inches of it every few months or I find that it’s too long! Also, I play guitar and shouldn’t really have long nails, but they grow so fast, I need to keep clipping them. When I do grow them, they are strong and hardly ever break. 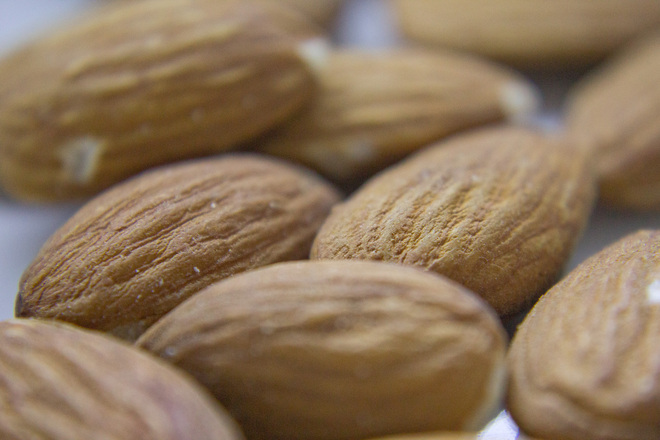 Almonds are more alkaline-forming that other nuts. Of course, other nuts have tons of nutrients as well. But almonds are the best if you’re looking to alkalize, and thereby, decrease inflammatory pain and fatigue. I take raw almonds with me on the go. A handful here and there does the trick, satiates my appetite till I can have a full meal, keeps my blood sugar stabilized and gives me a boost of energy and focus. Raw almond butter is another tasty treat and goes incredibly well on bananas. These sweet, chewy little things show up on most lists of top alkaline foods. There are so many different varieties, you shouldn’t have any trouble finding a variety you like. Some have softer outsides and some are a bit hard. 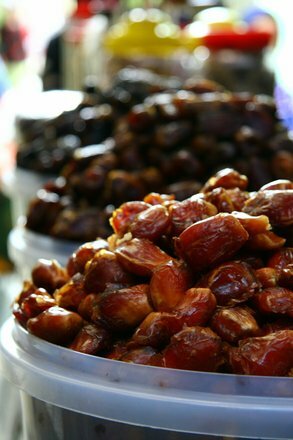 My personal favorites are Medjool dates. They’re a bit bigger, softer and spendier, but they’re worth it. Just make sure when you buy dates to look on the label and make sure they don’t have sulfites or any kind of sweeteners added. They’re sweet enough and there’s no need for anything to make them even sweeter. Dipped in almond butter, it’s like eating a candy bar! Only better! Because you know you’re giving your body something that is good for it, so you can enjoy it even more. 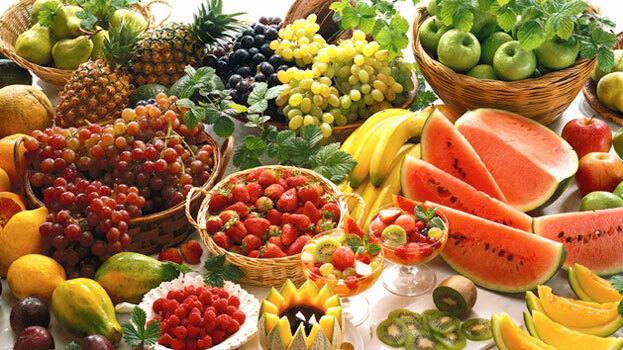 There’s nothing like knowing that what you’ve just eaten is treating your body with the nutrients and care it needs. Your body will thank you with less pain, more energy and an over all sense of well-being that will make it easier and easier to incorporate healthful foods into your regular diet.